Egypt is in my bones, locked into the core of my soul. This holy land gave me salvation, light up a road ahead of me. I am forever grateful of the temples that surpass anything we can archive today, the pyramids that stand's as the border line.. 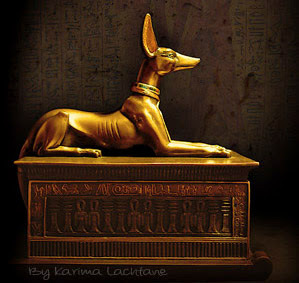 I will focus this about-me page on my work in and surrounding ancient Egypt. To see a more in-depth data list over my educational skills and where I have worked, I recommend that you check out my Google + Profile. I have always been fascinated by Egypt, so much so, that I wrote an extensive report about ancient Egypt in my early school days (around 14 years old). 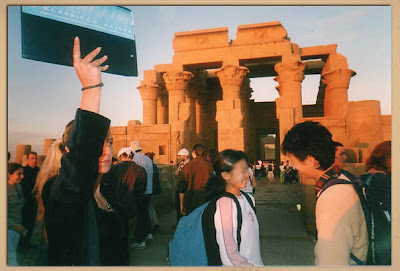 When I was 27 years old, I applied for a job as a guide between Luxor and Aswan, I was hired right away, and 14 days later I was living in Luxor, Egypt. 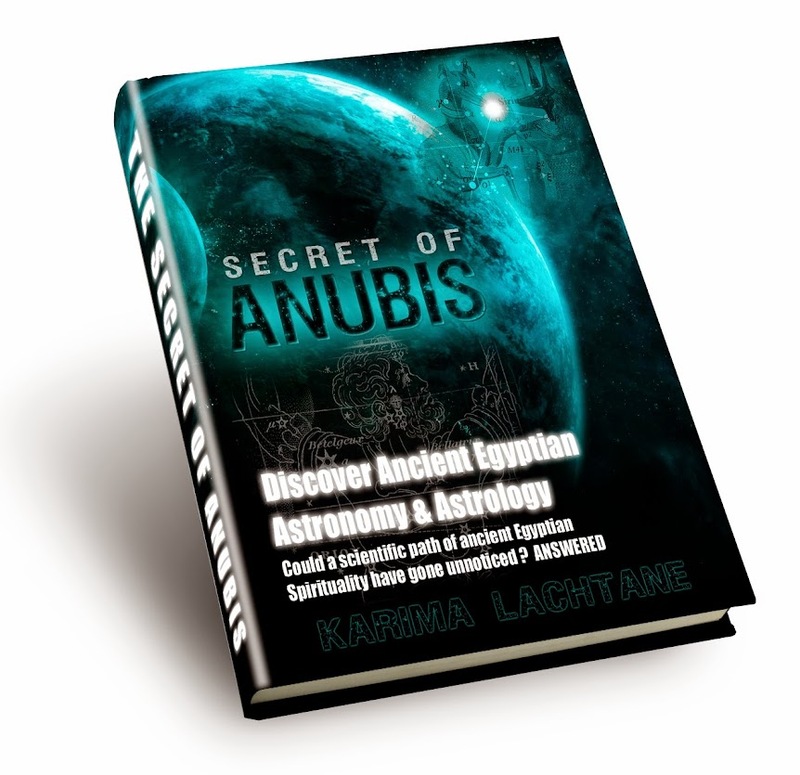 Karima Lachtane's "The Secret of Anubis, The Winter Triangle" is a treatise that investigates how the ancient Egyptians viewed the heavens. 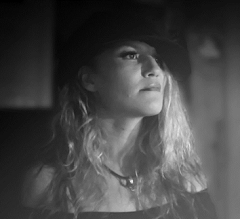 her fascination with ancient cultures. This work examines the winter hexagon, also referred to as the winter triangle, and how the constellations Canis Major and Canis Minor that form it may have a direct link to the god Anubis in ancient Egyptian religion. Evidence in the Dendara Temple implies that this connection, which was popularized by the Greeks, is an ancient one. observations of the Egyptians, one of the greatest civilizations in history. This work contains an in-depth discussion of the gods and goddesses in ancient Egyptian religion, and how their presence was used by Egyptians to explain the world around them, including the stars in the heavens. Monks and later scientists used the compilation of Egyptian understanding of the heavens to demonstrate how astronomy can be viewed. clear style to present her hypothesis. Anyone who has marveled at the mysteries of the stars or has an interest in ancient Egyptian religion should find this work engrossing.